Volunteer Lisa Spann files the first tax return of VITA season. 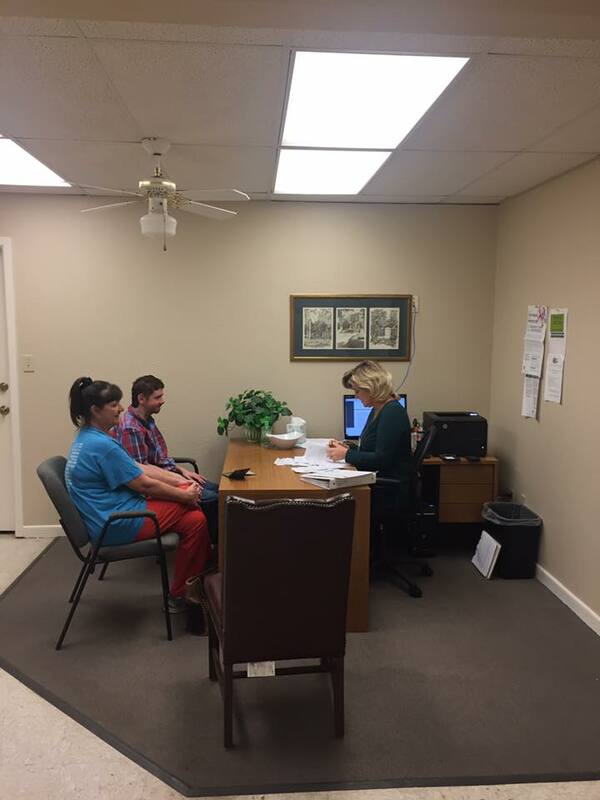 Volunteer Income Tax Assistance (VITA) started Wednesday at the United Way of Lamar County office. Free tax preparation is available from trained, IRS certified VITA volunteers to households with incomes less than $60,000. VITA is available Thursdays and Fridays by appointment. To make an appointment call the United Way office at 903-784-6642. The United Way of Lamar County is also a partner in the MyFreeTaxes.com online tax filing program. Any household with an income of $66,000 or less can use MyFreeTaxes.com and file their taxes for free.